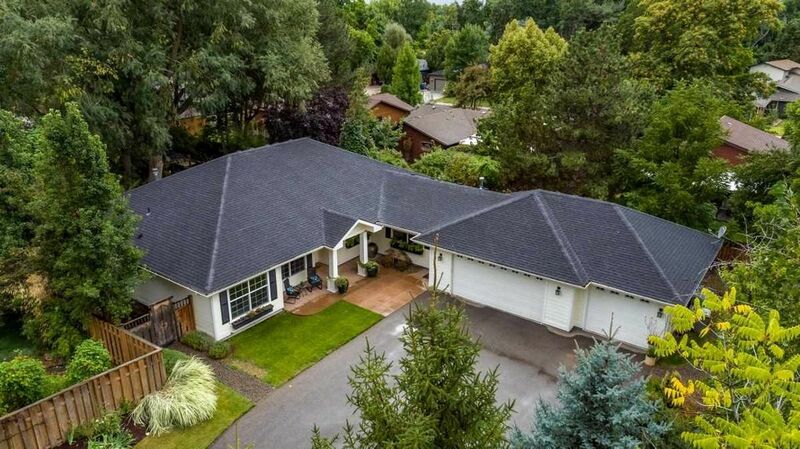 Exceptional single-level home inspires the heart and mind, offering a magical combination of quality design and gorgeous upgrades in north Boise's coveted Agricultural District. Surrounded by trees and water, this storybook setting includes seasonal/year-round streams and a long private driveway allowing for a scenic and quiet retreat. The stunning new high-end kitchen is sure to delight the most discriminating chefs. Living spaces feature high ceilings, abundant views, and lovely flow to extensive patios. Directions: From 36th, NW on Hill, S on Whitehead.